What is the right level of ambition regarding post-2020 emission targets of the road transport sector? 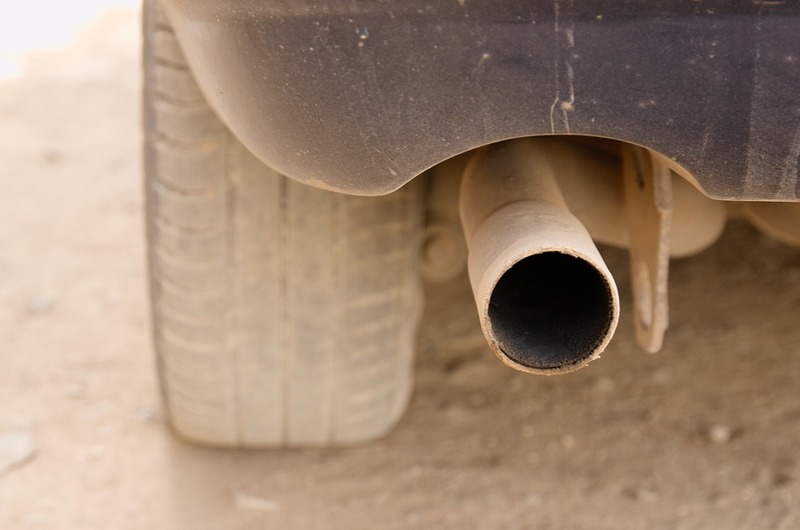 In November 2017, the European Commission proposed a new regulation setting CO2 emission standards for cars and vans for the period after 2020. This segment of road transport is responsible for around 15% of the total CO2 emissions in the European Union. Transport by light duty vehicles will experience growth even beyond 2030. The current implemented EU policies to reduce their associated greenhouse gasses are not expected to fulfil the EU’s 2030 emission targets, nor the Paris Agreement. The aim of this workshop was to prepare a workshop on the “Post-2020 CO2 emission targets for cars and vans” which offered a balanced picture of various relevant views and opinions of Members and established experts, describing and representing a geographical balance within the EU. The workshop was prepared in collaboration with TNO. It took place at the premises of the European Parliament in Brussels, on 27 March 2018, chaired by Ms. Miriam Dalli. The workshop consisted of presentations by five high-level speakers, highlighting the role of light duty vehicles in achieving emission reductions, the proposed post-2020 targets and their increase in their efficiency, as well as the way forward for electric vehicles and the possible steps for further improvement. After the five presentations, there was room for a question and answer session. A summary of the workshop was published on the European Parliament website.